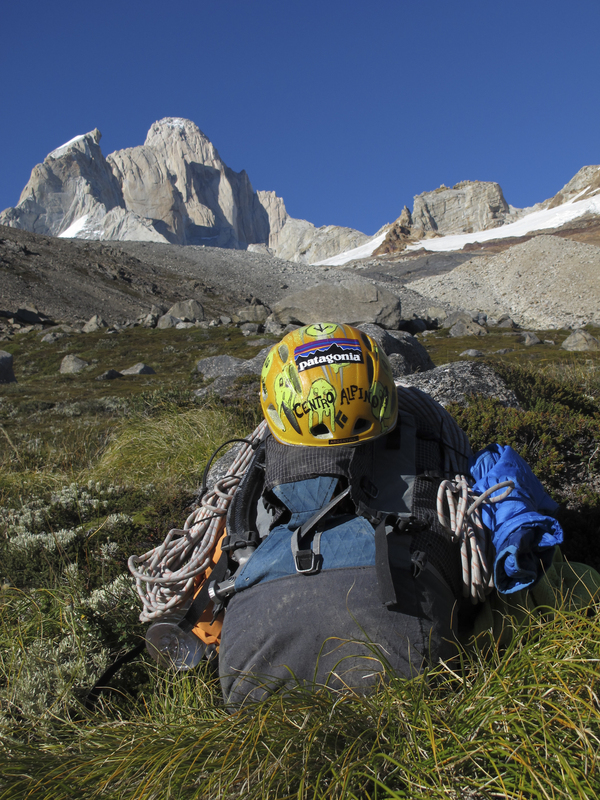 Alpine climbers around the world have always wanted a pack that is light, durable and simple. In order to move efficiently in the mountains, it is critical to cut away bulky hip belts, fancy zippers and all other trendy closure systems. The 30:30, made by CiloGear in Portland, Oregon, provides just that—a streamlined rucksack for getting out there with just enough gear. There are three variations to the 30:30—the Woven/Non-Woven Dyneema WorkSack ($575), the 30:30 Guide Service WorkSack ($239) and the 30:30 WorkSack ($209). The name "30:30" is derived from the .30-30 rifle ammunition. "Literally all the other names I could think of were already trademarked," said CiloGear owner Graham Williams. The W/NWD WorkSack was my go-to pack all summer in Yosemite. As a member of the Yosemite Search and Rescue, I have had the opportunity to test this pack on all kinds of conditions. Everything I needed for multiday searches in the backcountry to running up Royal Arches stuffed with the tools of the trade, the 30:30 did everything I asked and more. 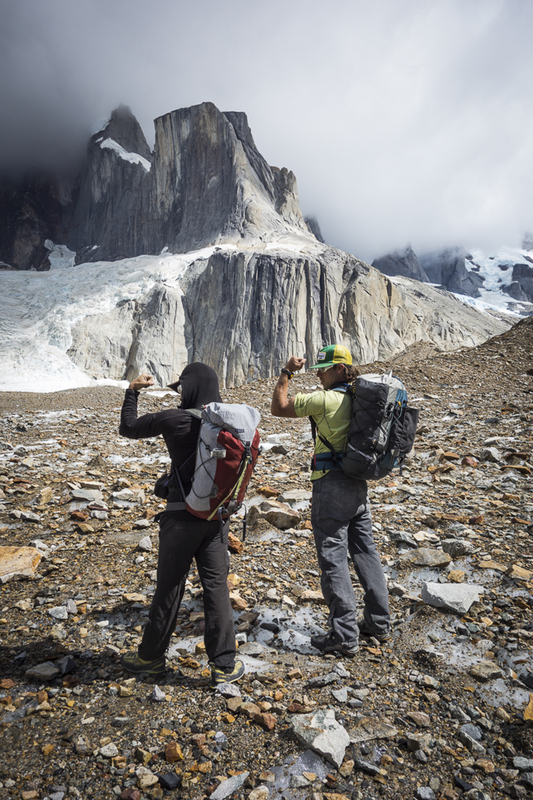 I am frothing to take the 30:30 down south to Patagonia this January! I used a CiloGear 45-liter pack in 2012-13 (see photos), and the 30:30 is basically the same pack with improved strength and durability. The 30:30 is roughly 35 liters of Woven/Non-Woven Dyneema, a product made specifically for CiloGear packs. It's a 30-liter pack, but when stuffed to the gills it acts more like a 40-liter pack. CiloGear created the 30:30 to fill a gap between 30-liter packs and the larger 45-liter packs required for multiday pushes. 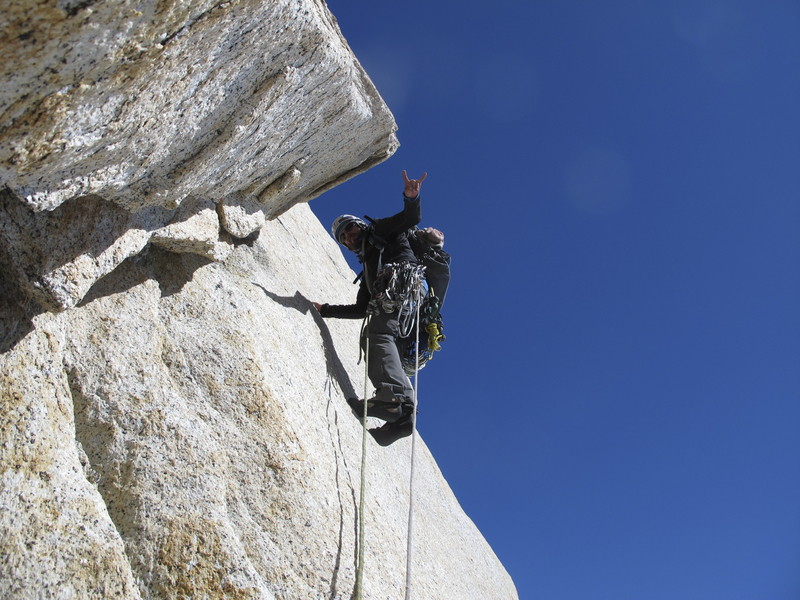 Dyneema is fully waterproof and is one of the toughest materials currently used in backpack construction . Woven Dyneema has a tear strength of more than 800 pounds with 20 percent of the weight of 1000 Denier Cordura, which has a tear strength of about 68 to 70 pounds. As a result, any holes in Dyneema fabric are not likely to get bigger if something happens to poke through. That means this fabric will keep the down bag and bivy kit protected and dry. There is a simple drawstring closure system that is easy to open and stuff full of gear. It's important to pack this rig correctly. The only thing between your back and the rack of cams, screws and the stove canister is a removable thin foam bivy pad. The 30:30 is equipped with an inner zippered pocket, internal compression strap, a simple external ice tool containment system, a streamlined shoulder suspension setup with a sternum strap and a simple hip belt that is removable. The lid is built with a bomber zipper to keep all your goodies safe from falling off the mountain. It can easily be removed and stuffed inside when it's time for the summit push. CiloGear offers 10 removable straps to get it set up the way you like it. I personally remove all the clips and straps, then I add shock cord zigzagged across the sides. This gives me some room on the outside of the pack to stash a rope, crampons or whatever does not need to be inside. Stripped down, the 30:30 weighs 1.5 pounds. This pack is for true die-hard alpinists. I award it five stars! 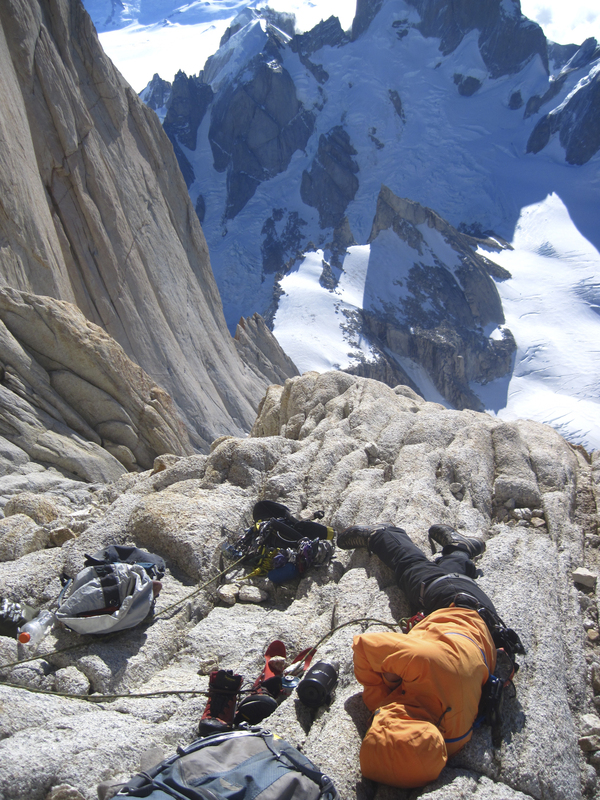 Josh Huckaby splits time between his home in the Eastern Sierra, Yosemite and Southern Patagonia. I have tested expensive bag 75L W/NWD bag $1500 in the Himalayas on an expedition to Ama dablam for 1 month. This bag is the most uncomfortable bag I have worn in my mountaineering career. I wonder if you have field tested it? The shoulder straps bit into my shoulder, causing intense pain and caused the blood supply to stop to my hands. It's in fact a dangerous bag and can lead to accidents on the mountain. I covered more than 80 miles on this backpack, so I know what I am talking. I spent lot of money on this and could have bought 3 backpacks which were more comfortable. I want modifications done on it or please take the return. 3. Side pockets are impossible to access while the bag is on my back anf it's full. They are also useless to store anything when backpack is full because they loose their volume. This bag is not waterproof!! It's not possible to shift the weight to the hips when the shoulders are getting tired! That's why I say, has this pack been field tested?